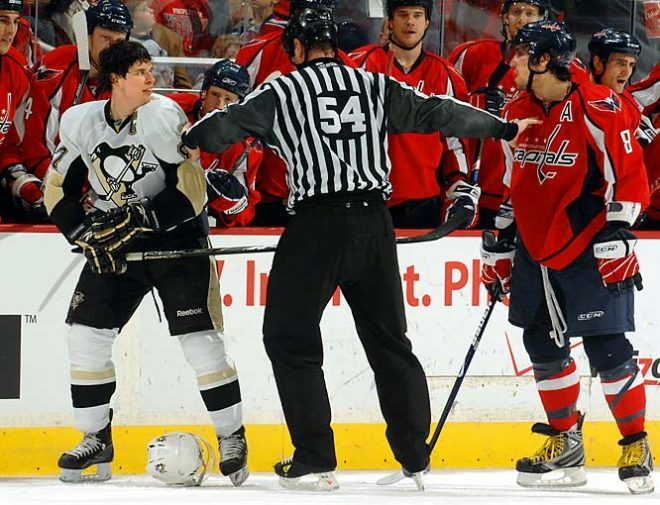 Drafted one year apart into one of professional sports’ fiercest rivalries, the Alexander Ovechkin-Sidney Crosby rivalry has been nothing short of majestic. Two international superstars one a soft-spoken, technically skilled Canadian and the other a beloved freak athlete from Moscow – have captured the attention of hockey fans across the country, continent and globe. A decade later, both players have lived up to (and exceeded) the high expectations set upon them by their respective organization and fan base. 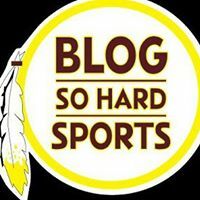 It’s almost a guarantee Ovechkin will sound off the goal siren on a nightly basis, flashing his trademark toothless grin as he crashes into the glass and celebrates with the Verizon Center faithful. Sidney Crosby has settled for more steak, less sizzle. While he may not have the highlight reel goals, board-rattling hits and nationwide fandom his rival is known for, Crosby is no doubt a winner. Two Olympic gold medals and one Stanley Cup victory have often led to Crosby overshadowing Ovechkin, with fans and critics alike praising Crosby’s team-first style. While Crosby has consistently had a better supporting cast in Pittsburgh, there’s no denying the key piece behind the Penguins multiple Stanley Cup runs. So which player is the true face of the NHL? Skeptics argue Ovechkin’s numbers don’t mean anything without a cup, but I would argue that the blame falls on his teammates, who have failed to give necessary support in the playoffs. 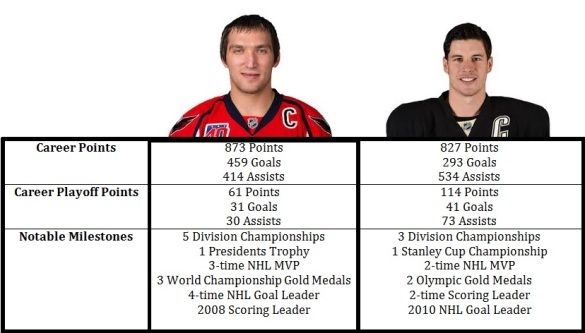 Sidney haters argue that Crosby’s team accomplishments do not make him superior to Ovechkin, but his individual numbers are not far off from Ovi. Without the year and a half of inactivity due to concussions, Crosby could be right there with Ovechkin regarding goals scored. Luckily we still have another decade or so to watch these two greats settle the argument once and for all. Until then, it’s just a matter of opinion on which of these two future Hall of Famers is the greatest of his era.